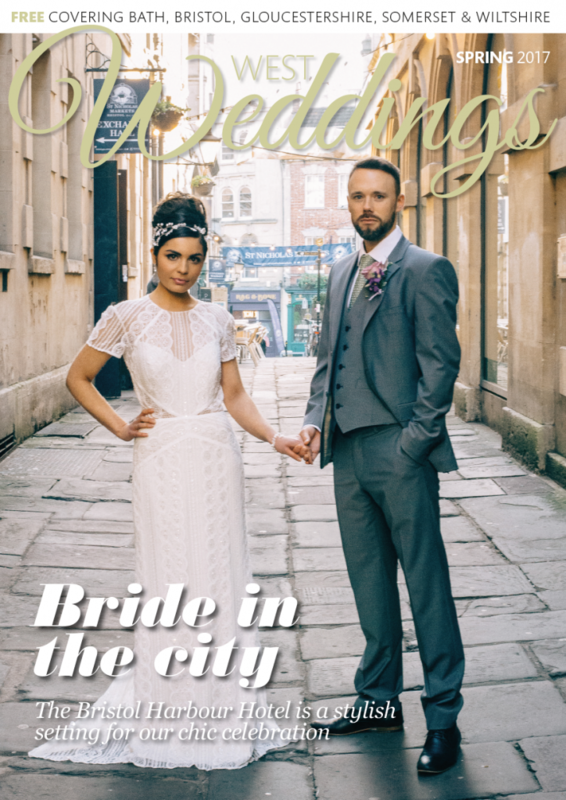 We’re really excited to share with you the news that one of our favourite local wedding venues Clevedon Hall (where we were lucky enough to do our summer shoot last year) has recently made its wedding offer even better. 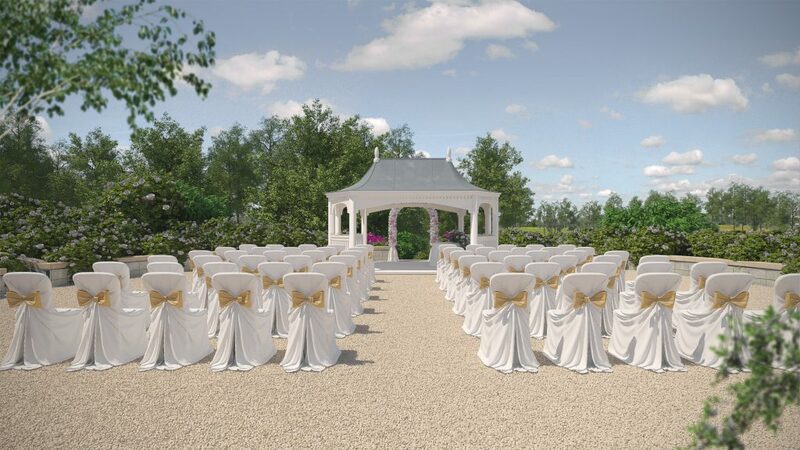 With the arrival of a new outdoor wedding area, you now have the option to make your commitment to each other in the open air. 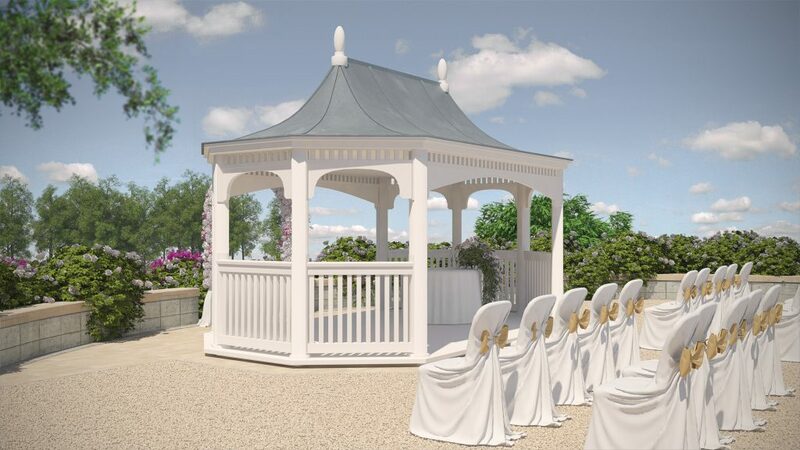 The venue has built a gorgeous wooden gazebo that’s set in the grounds right next to the lake, with panoramic views of Clevedon Bay. Brides enter along a specially curved path that sweeps through the garden, to take advantage of it in all its flower-filled glory. The gazebo is also next to an unusual wooden sculpture, made from a tree that was destroyed in a storm and which has now been beautifully carved. All this is in addition to the licensed rooms on offer in the Grade II mansion house, which also includes 25 en suite bedrooms and food cooked by a chef who has worked in Michelin-starred restaurants. Sound like your kind of ceremony backdrop? Give them a call today on 01275 795895 or visit the website for more info.